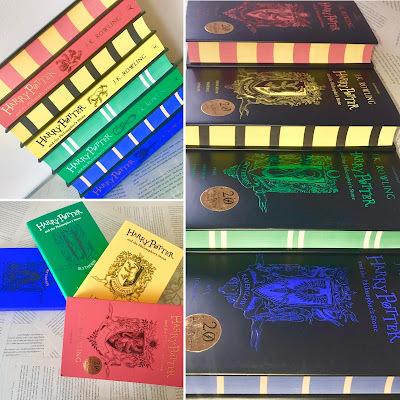 I fell in love with the gorgeous new house editions of Harry Potter and the Philosopher's Stone the minute I saw them but I promised myself I'd only buy the two Hufflepuff ones because lets face it who really needs 13 copies of one book (I already own a paperback, hardback, ebook and audiobook plus the illustrated edition!). 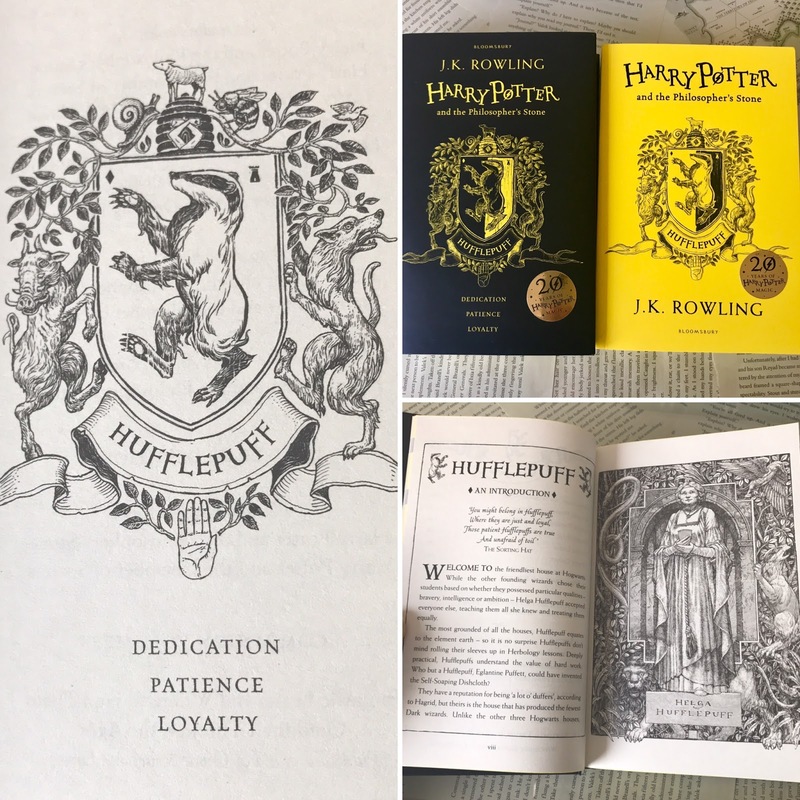 Well my resolve lasted all of one day because the minute my Hufflepuff ones arrived they were so beautiful that I just HAD to have the set! 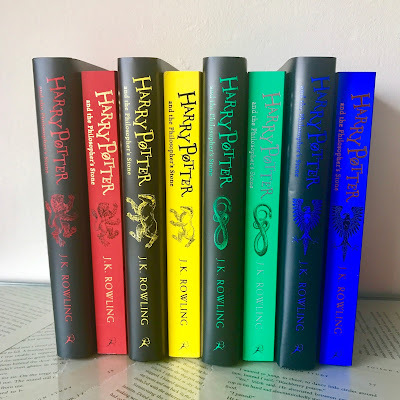 Yes, I'm a total Potterhead but I'm not even sorry - just look at them! They were too pretty for my own good! The hardbacks are totally stunning but I love the bright covers on the paperbacks too. 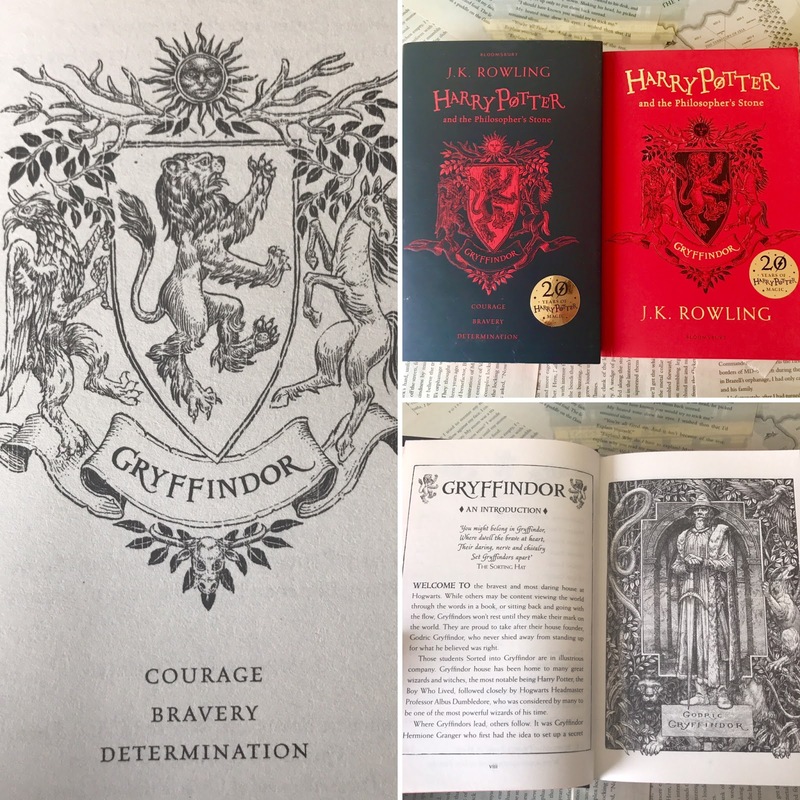 Both versions of the books contain the same extra content (although each house is different) so if you bought a set of either the hardbacks or the paperbacks you'd get all the extra material available. 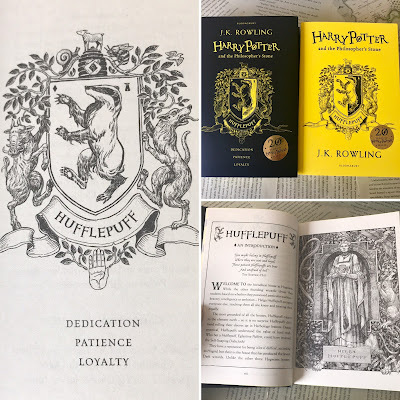 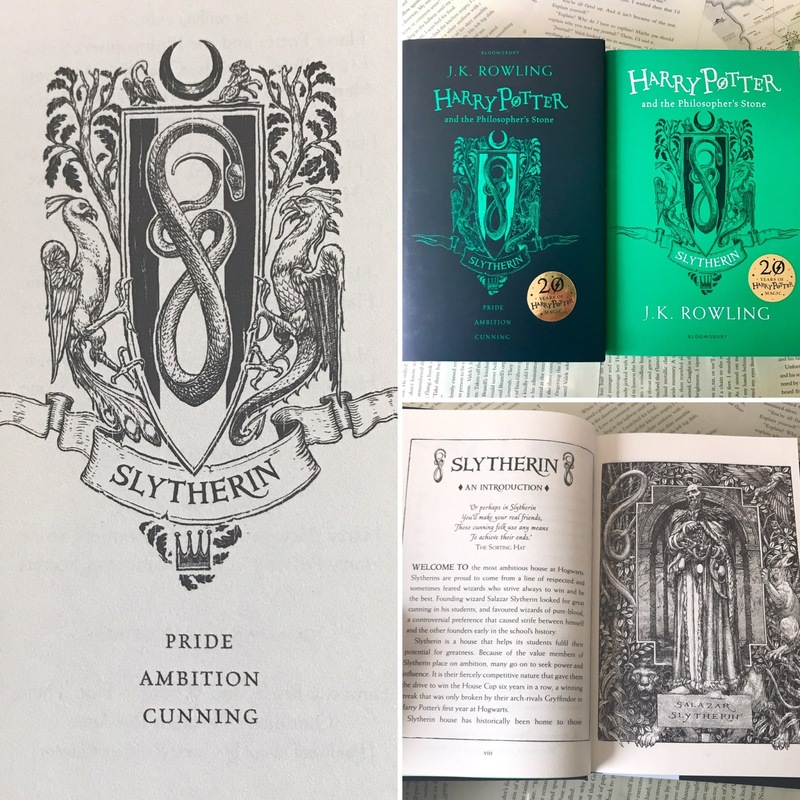 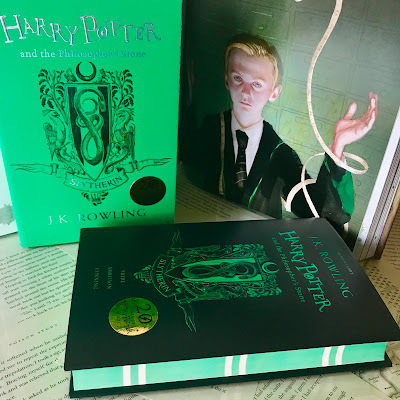 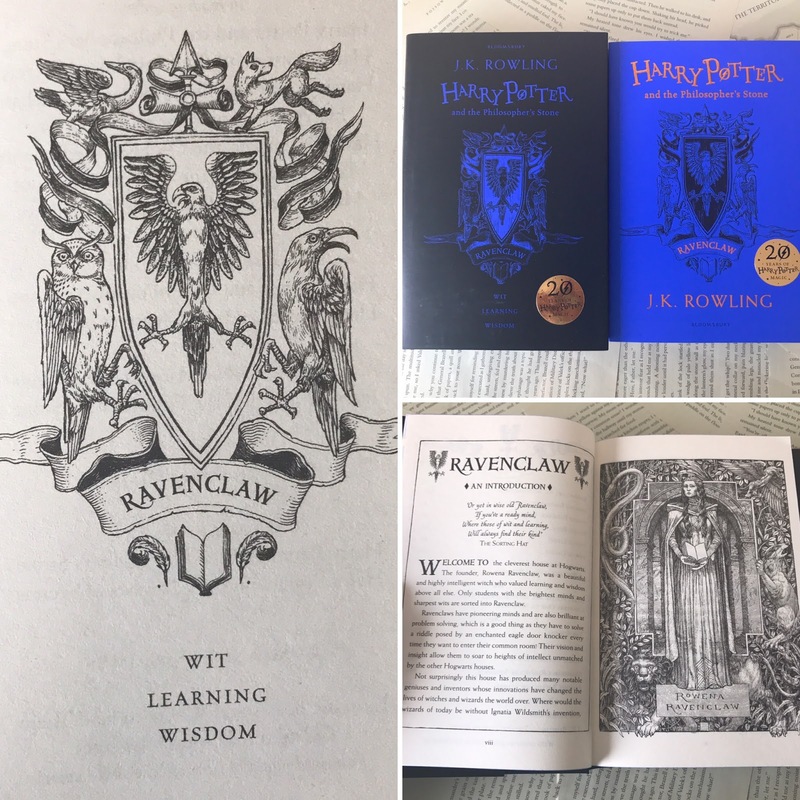 Each edition has the house crest on the front and again inside with a list of the house attributes (dedication, patience and loyalty in the case of Hufflepuff) and then includes background information on the house and it's founder, proud house moments, details of the house relic, livery and ghost, a black and white portrait of the founder and a map of Hogwarts. Then there is the full version of Harry Potter and the Philosopher's Stone followed by some more additional information at the back of the book about the Sorting Ceremony, the House common room, memorable students and alumni, the current Head of House and the House Cup. I think most (if not all) of this information is probably already available on the Pottermore website but I like having it all in one place. 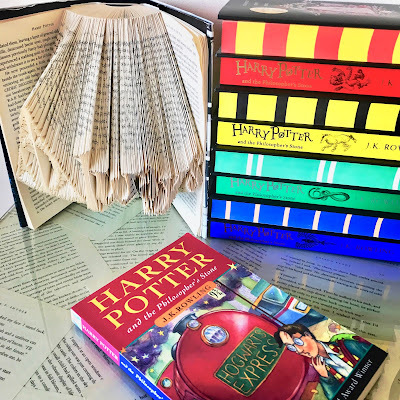 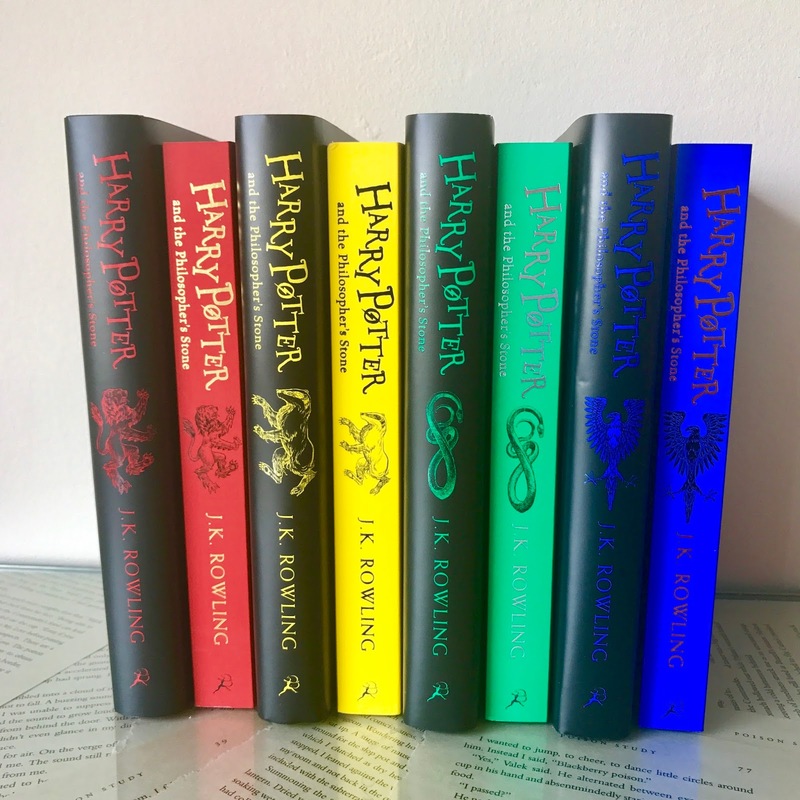 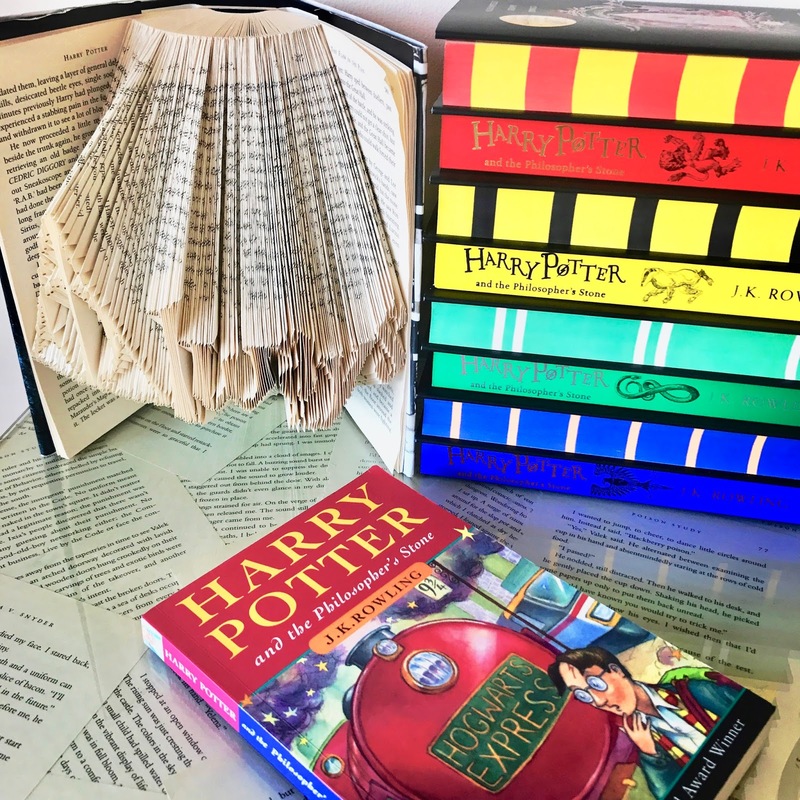 I can't believe it's been 20 years since Philosopher's Stone was first published but these books are a beautiful way to commemorate the occasion!